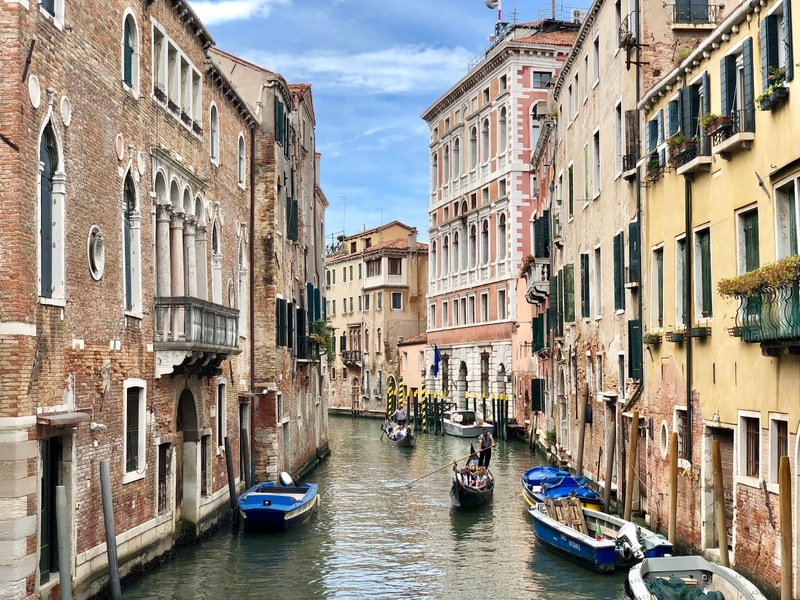 Venice is absolutely stunning but in all honesty, we felt like there wasn’t much to do physically. However the architecture and the history was enough to keep us there for two days… and of course the food was amazing. 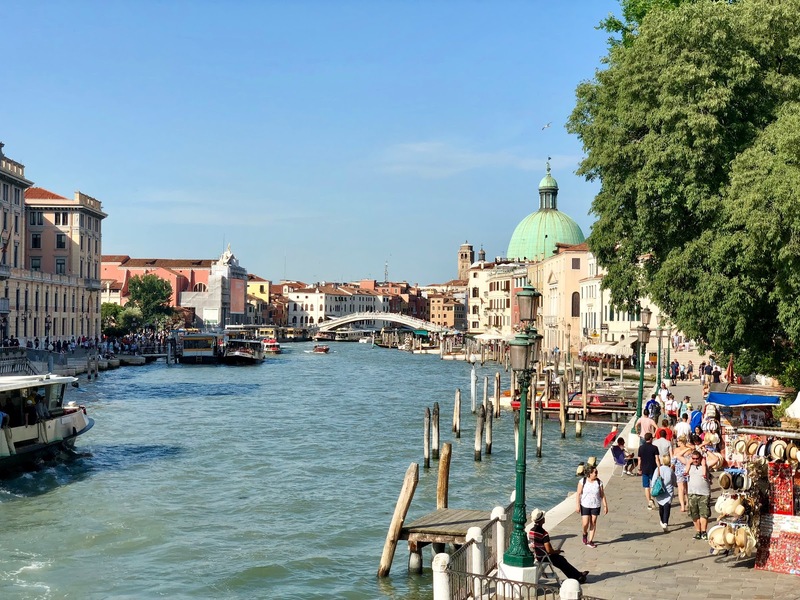 Venice is a very big tourist destination, which makes it very expensive. 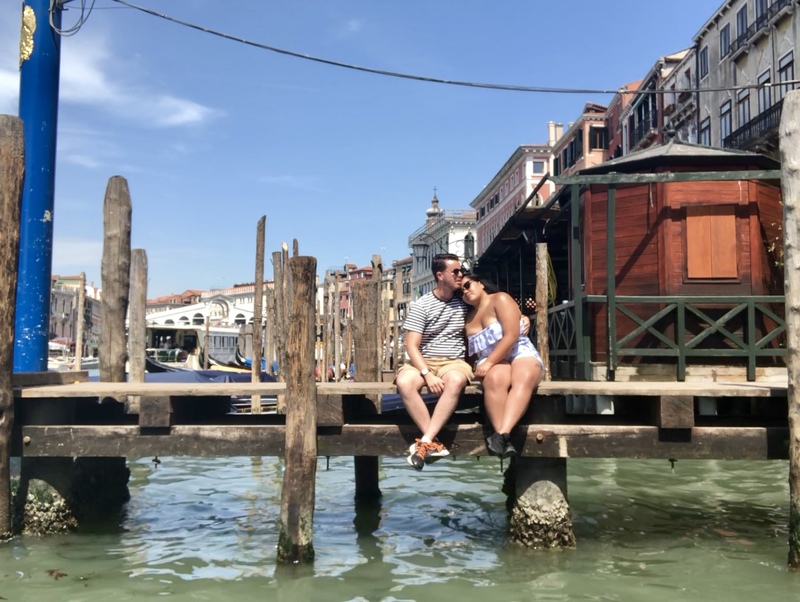 Finding an Airbnb within the main island was a no go so instead we opted to stay just off the island in Mestre, which was only a half an hour bus ride into the main city. From there we walked across every bridge we could find to make our way into the main section where the famous St Mark’s Square is. We had heard numerous stories about the astronomical prices in the square so avoided spending anything whilst there. 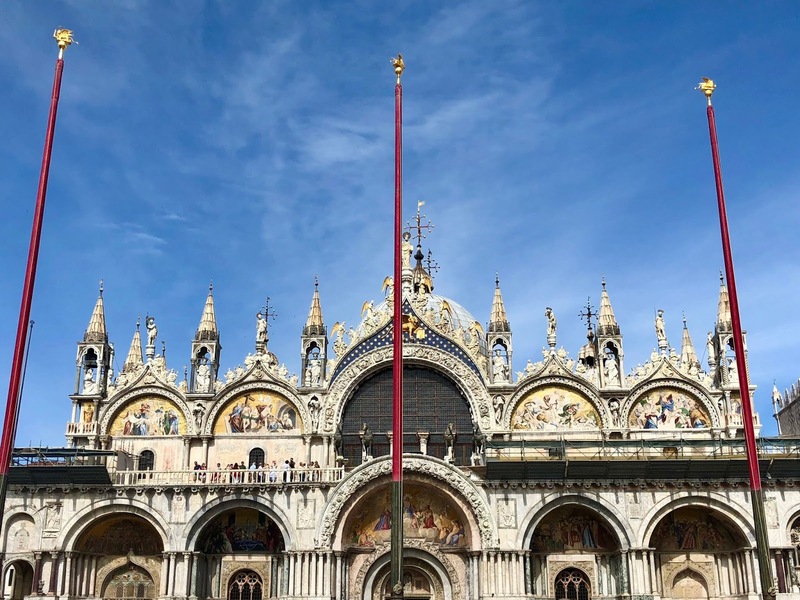 Following a look at the St Marks Basilica we took a few wrong turns and ended up in no mans land, but they do say that the best way to explore Venice is to get lost – and that is exactly what we did, several times actually. 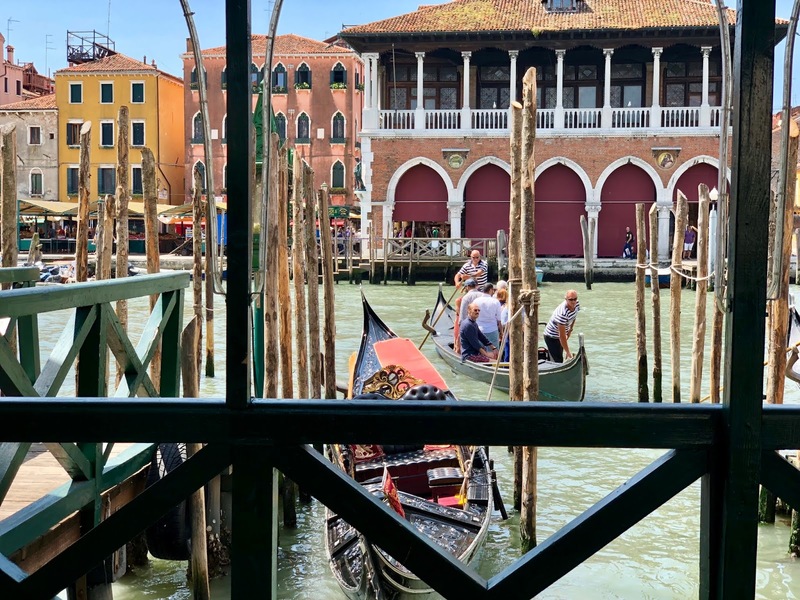 We had only spent 2 days in Venice and we felt like it was enough – we do wish we did more in terms of seeing the sights via the boat taxi, but I’m sure it will not be the last of our Italy travels and we will be back eventually.